Eucalyptus Oil: Extraordinary or Essentially Useless? When people hear about eucalyptus oil – a product that has been used for centuries in tribal medicine – they want to give it a try. The bottles claim that the oil is effective at treating a huge range of ailments. But is there anything truly medicinal going on in eucalyptus oil? Is it actually providing healing benefits, or is it just another fake trend? Today, we’re going to find out the truth about eucalyptus oil. How Is Eucalyptus Oil Used? Proven Benefits of Eucalyptus Oil? Should You Use Eucalyptus Oil? Eucalyptus oil is extracted from the leaves of the eucalyptus tree, also known as Tasmanian Blue Gum. The tree is evergreen and native to Australia. Humans have been using eucalyptus leaves for a wide variety of purposes for hundreds of years. The aboriginals of Australia used eucalyptus leaf infusions as traditional medicine for treating pain, sinus congestion, colds, and fever. Eucalyptus oils are comprised of more than 100 different compounds with their own unique attributes that can be enhanced and combined to produce certain therapeutic effects. 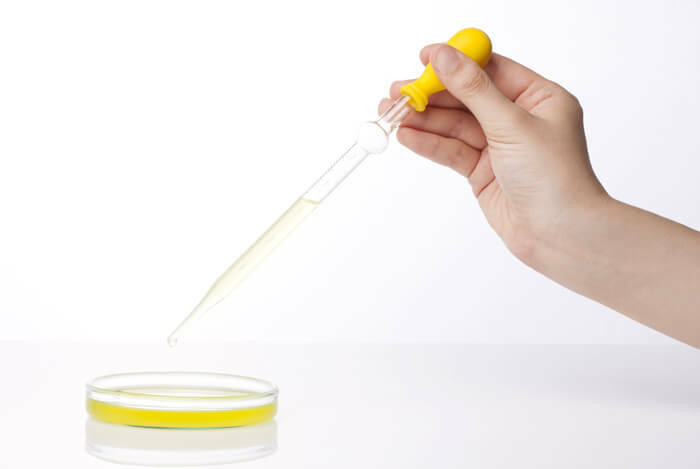 The oils tend to be about 60 percent cineole – a water-soluble liquid found in many essential oils used in flavoring, perfumery, and medicine. After distillation, the oil reaches up to 80 percent cineole to meet pharmaceutical-grade specifications. 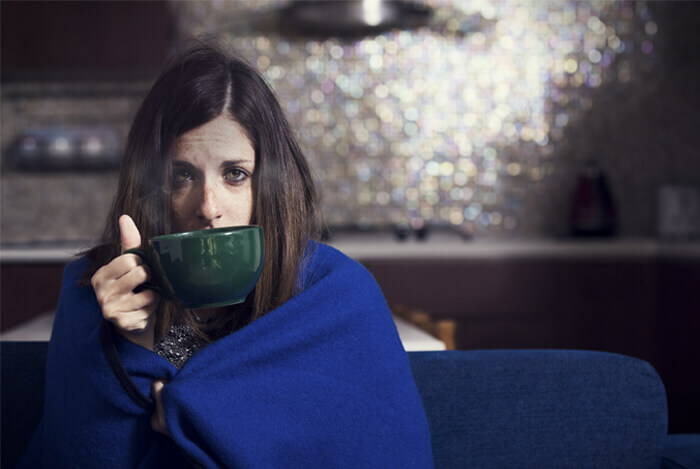 Helping Colds and Flu – People commonly drop several drops of the essential oil into a humidifier to breathe it in all night. Pain Relief – A study published in American Journal of Physical Medicine and Rehabilitation indicated that eucalyptus oil had analgesic properties. They found that it produced significant physiologic responses that could help athletes with pain relief, or to be used as a passive form of warm-up. Hair Moisturizing – Eucalyptus oil is frequently mixed with coconut or olive oil to moisturize hair, ward off dandruff, and help an itchy scalp. It’s also used as a natural remedy for lice. Cleaning – Eucalyptus oil is used to remove grease and grime from the skin and to rejuvenate sore hands and feet when mixed into Epsom salt baths. Promoting Dental Health – The antibacterial properties of eucalyptus extract chewing gum “may promote periodontal health,” according to a study published in the Journal of Periodontology. Cold Sore Treatment – The anti-inflammatory properties of eucalyptus oil has led to its use in reducing pain and speeding up the healing process in cold sores. Many over-the-counter balms and ointments use a blend of essential oils that include eucalyptus. Treating Respiratory Conditions – Breathing in eucalyptus oil vapor is used to treat bronchitis and asthma. Vicks VapoRub contains about 1.2 percent eucalyptus oil to aid in suppressing coughs. Keeping Away Bugs – In 1948, the United States registered eucalyptus oil as an official insecticide and miticide. Fighting Bad Breath – Eucalyptus oil’s antibacterial properties are used to fight the germs that cause bad breath. Some toothpastes and mouthwashes contain significant amounts of the antiseptic cineole that is found in eucalyptus oil. Easing Joint Pain – Many over-the-counter creams and ointments designed to soothe pain from osteoarthritis and rheumatoid arthritis contain eucalyptus oil. Essential oils have become a huge trend in alternative medicine of late. The truth is that the science is still mostly uncertain when it comes to essential oils. Many skeptical critics of the oils have deemed them “snake oils.” The term snake oil has its root in shady 19th century characters trying to find profit by exploiting an unsuspecting public by selling them fake cures. One of the major issues with essential oils is that there is very little extensive testing done to determine how well they actually work. At some levels of potency, the oils can be harmful to the skin and even poisonous when ingested. They can cause hormone disruptions, skin irritations, allergic reactions, or worsening symptoms of the illnesses they’re meant to cure. Because these are largely unregulated and sold by homeopathic marketers, there’s very little knowledge about what goes into every bottle. The use recommendations are often based on anecdotal evidence at best. Some of the instructions are incredibly vague and even ridiculous. The vast majority of studies done on essential oils have found the most plausible mechanism for why they seem to work to be the placebo effect. Mood enhancement through smelling admittedly wonderfully scented oils leads to self-reporting of feeling better in general. So, what about eucalyptus oil? 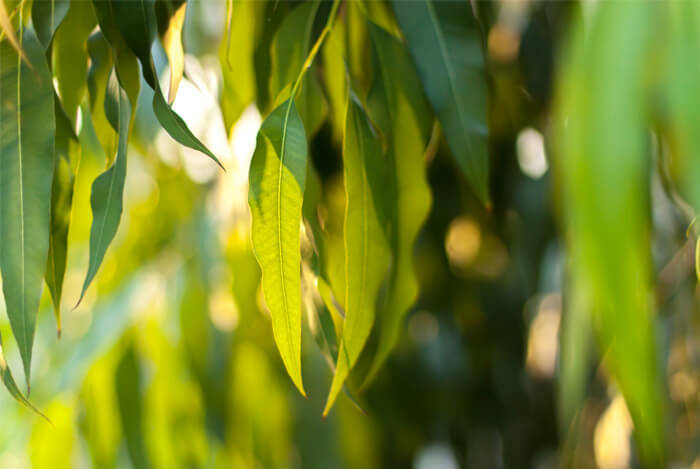 Eucalyptus oil is one of the most popular essential oils on the market today. But does that mean that it’s as deep in controversy as all the other essential oils out there, or is it actually effective? People just love jumping to declare the new thing everyone’s talking about is the greatest discovery in the history of medicine. But the hard scientific evidence may simply not be there. Now, this does not necessarily mean that eucalyptus is ineffective at treating all these other various ailments. It simply means there has not been enough scientific study done on the subject to determine conclusively one way or another whether eucalyptus should be used. 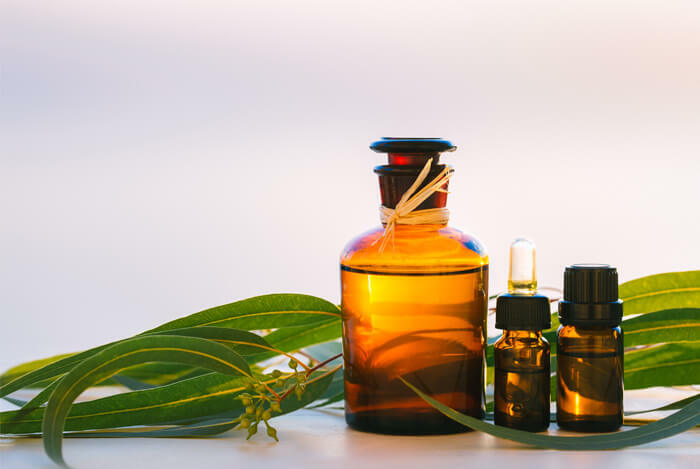 While eucalyptus oil frequently gets wrapped up in the essential oil controversy, it is one of the few that are used apart from the typical snake oil package. Many different popular, scientifically proven medicines use eucalyptus oil in their ingredient lists – like Vicks VapoRub, for instance. You may be asking: What about the other studies that reached positive conclusions about eucalyptus oil? Those studies have found that eucalyptus may be effective. In scientific rhetoric, this is merely a recommendation that more studies be performed and replicated, and further testing be done. Without more research, scientists can’t state definitively one way or another whether eucalyptus oil is effective. If you’re like me, you aren’t a big fan of trying products that haven’t gotten a seal of approval from the scientific community. The biggest safety concern with eucalyptus oil is improper use. Just don’t be fooled into paying large amounts for bottles of the stuff and thinking it’s going to be the answer to all of your prayers. There may be something to it, but so far, the evidence is pretty weak. What’s your take on eucalyptus oil? Have anything else you’d like to share? Let me know in the comments below!